Keep Up With Your Skin While Traveling - Live.Beauty.Full. If you travel for work or play or hit the gym on a regular basis you know that following a skincare regimen can seem like just one more thing to bring, do or think about. When packing for a trip, many worry about room in their carry-on and TSA requirements. It can be tempting to leave skincare at home and rationalize taking a few days off. Skipping a few days won’t matter, right? Wrong! Your skin needs regular daily maintenance, particularly when you are on the road. Plus, you run the risk of not getting right back into routine when you return home. 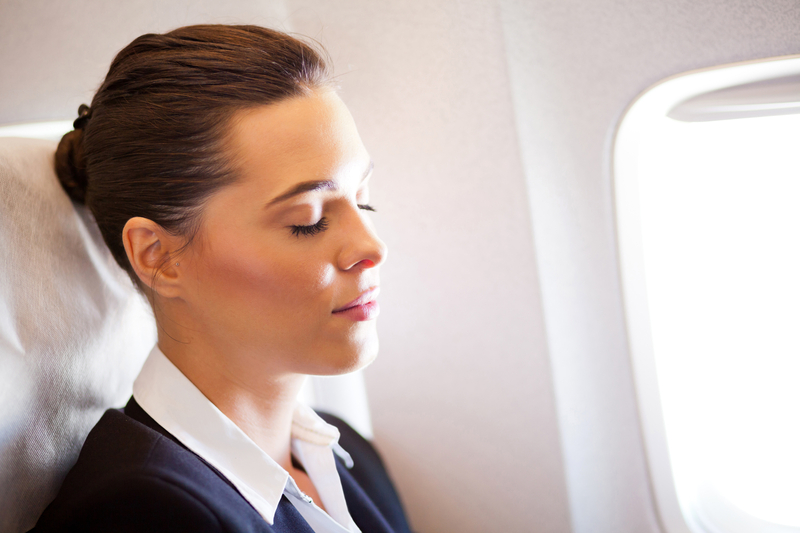 Air travel can be challenging when it comes to maintaining skin care. Size requirements for liquids, dry air in the airplane cabins, stress, plus changes in water and weather can all present difficulties when traveling. While rules on personal electronic use have relaxed, liquids in carry-ons still need to be less than 3 oz.! 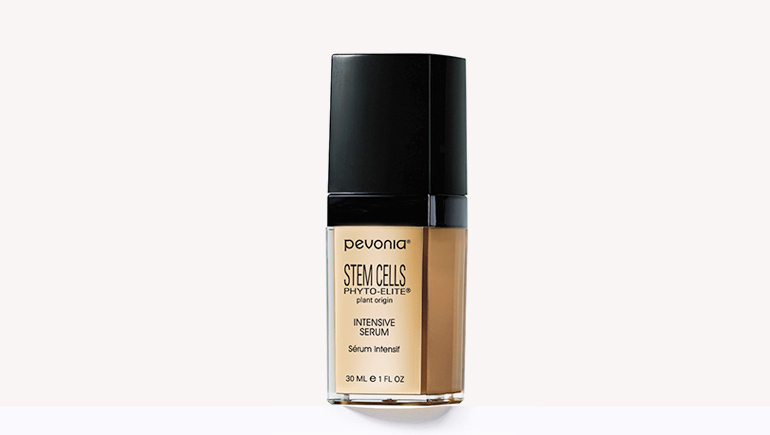 Travel sized products, like those in Pevonia’s Value Kits, are the ideal solution for a number of reasons! The kits includes a complete, quality skincare regimen in FAA approved travel-sized packaging that make it easy to follow your skincare routine “remotely”. Bonus: they don’t take up much space or weight in your bags, leaving room for work materials or, better yet, souvenirs. 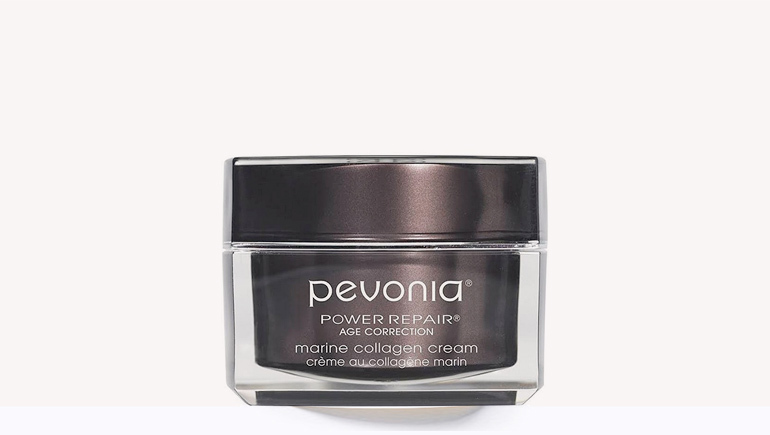 Traveling can wreak havoc on even the toughest of skin, so it needs extra TLC while on-the-go. Even oily skin is sensitive to the dry air when flying, so just imagine what it does to normal, dry and aging skin. It is a must to keep skin hydrated, as dehydration over time is one of the biggest causes of aging. 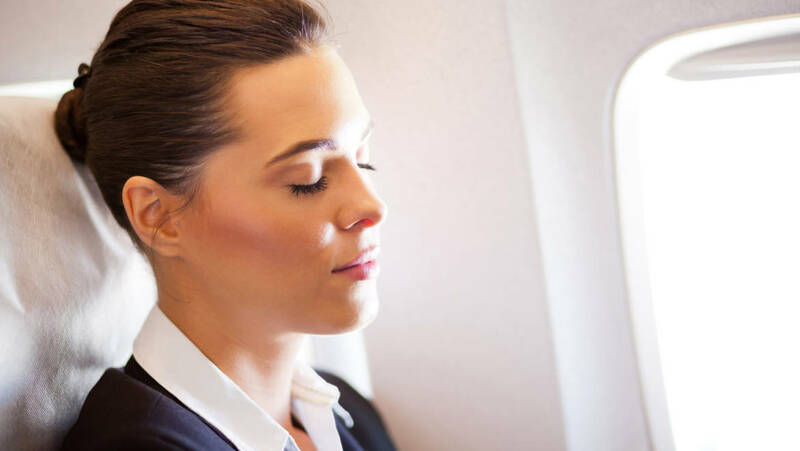 The best way to do this is to cleanse with a sulfate-free cleanser, moisturize your face, neck and chest well before you board and keep skin hydrated throughout your trip. Still finding it hard to wrap your head around skincare at home or on-the-go? Make being away from the responsibilities of home (i.e. 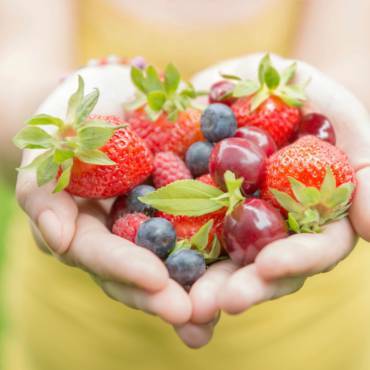 hungry children or pets) an opportunity to take care of your skin. Think of your hotel room or gym locker room as a mini spa! No hotel “facial” bar soaps or repurposed body moisturizers for you! 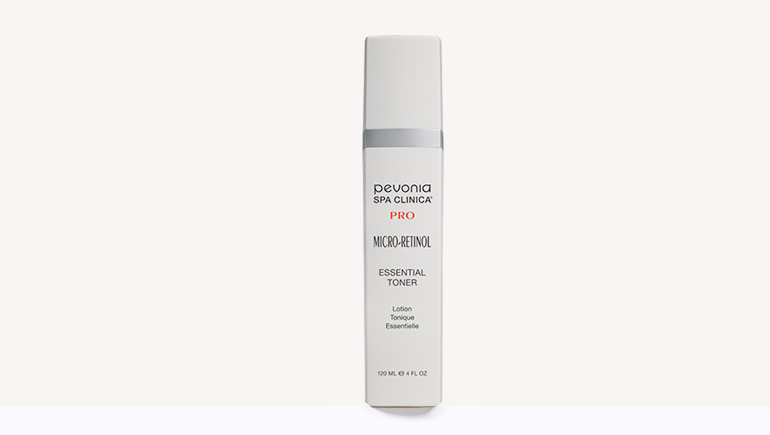 Take a few minutes to massage your serums into trouble zones. 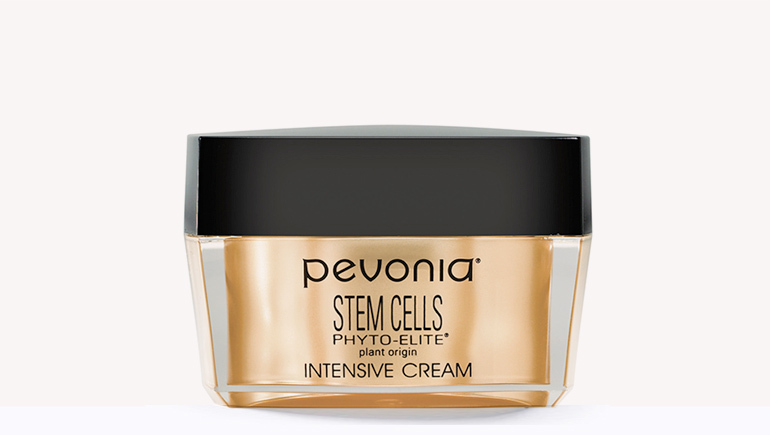 This will help your products penetrate deeper and smooth wrinkles. Once you see how easy it is to take your at-home routine with you wherever you go, you will never dream of traveling without.